We've all heard the phrase 'Something Old, Something New, Something Borrowed, and Something Blue'. However, finding items for your wedding that fit these categories can be a little tricky. 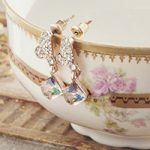 Here at Tree of Hearts, we've made the job easier for you by selecting some of our favourite ideas for 'something old'! Keep an eye out for our other blog posts in this four-part series to find out more. A timeless piece of jewellery will brighten up your wedding day. Ask your family if they have any pieces that you could wear. Wearing a family member's jewellery is a classic royal wedding tradition, with a bride's tiara belonging to their family. So, if you're going for a regal or traditional theme, this is perfect. Similarly, you could honour a late family member by wearing their wedding ring on a necklace. If you can't find any family jewellery that suits your style, then check out second-hand jewellers or vintage shops. There's bound to be something that fits your budget. 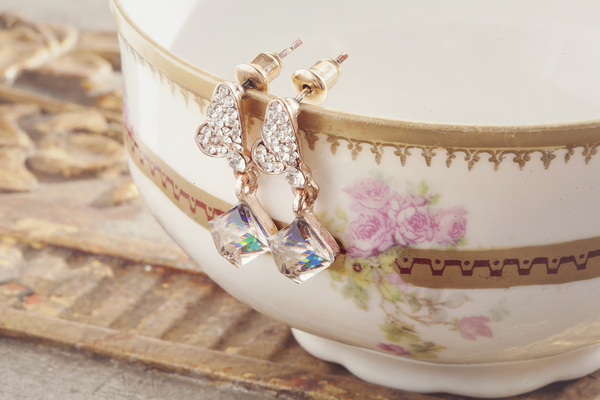 Finally, have a look in your own jewellery box. Go sentimental with the first piece of jewellery your fiance ever bought you or a milestone birthday gift. Ask the older people in your family if they still have their wedding veil and whether they'd mind gifting it to you. 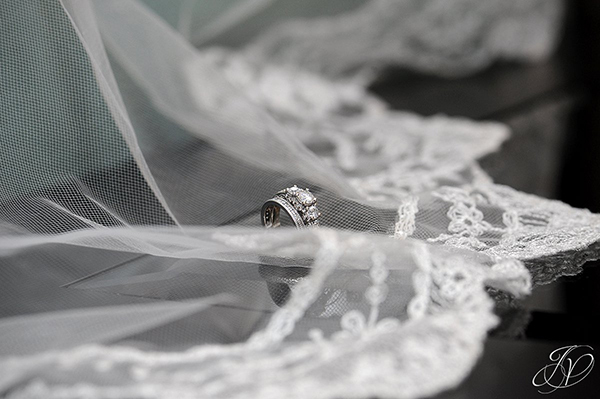 Depending upon your style, wearing a family member's veil could be a lovely touch. You could also consider wearing their wedding dress to be extra traditional. If your mum's 80's wedding dress is too out-there, perhaps ask if you can incorporate a touch of her dress or veil into your own big day. For example, put some of her lace or buttons onto your wedding sash to combine 'something old' with 'something new'! 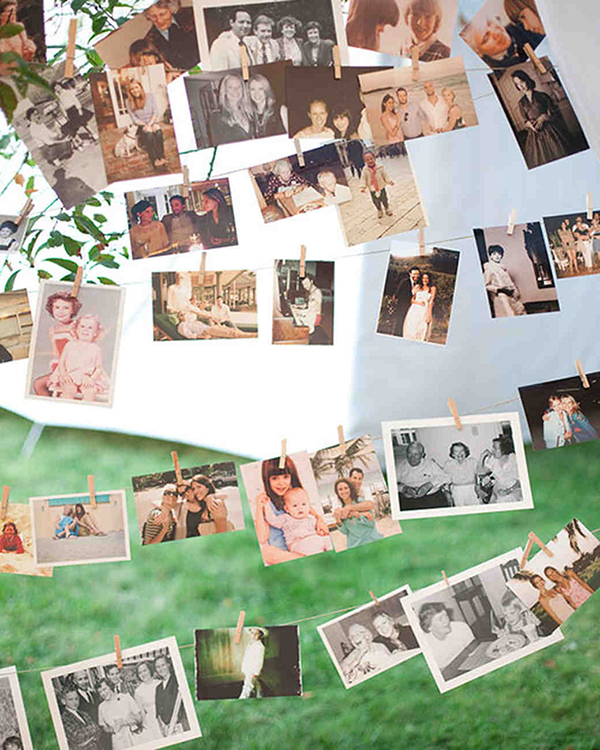 Decorate your wedding venue with old photographs for your 'something old'. From pictures of you and your partner to shots of your parents or grandparents' big day, this is a great way to treasure special memories. Hang them up, frame them, or scatter them around your venue. You could also create a photographic family tree. To top off this photography theme, name your tables after your favourite memories. To do this, use special location names or numbers based around big dates in your relationship. If you're looking for 'something old' that also combines 'something new', then have a look at vintage Polaroid cameras. These cameras are very on trend at the minute, and they're the perfect way to capture new memories of your special day. Perhaps leave your Polaroid next to your guest book so that guests can leave a sweet photograph by their message! Perfect for literary fans, an extract from your favourite poetry book would make a lovely 'something old'. 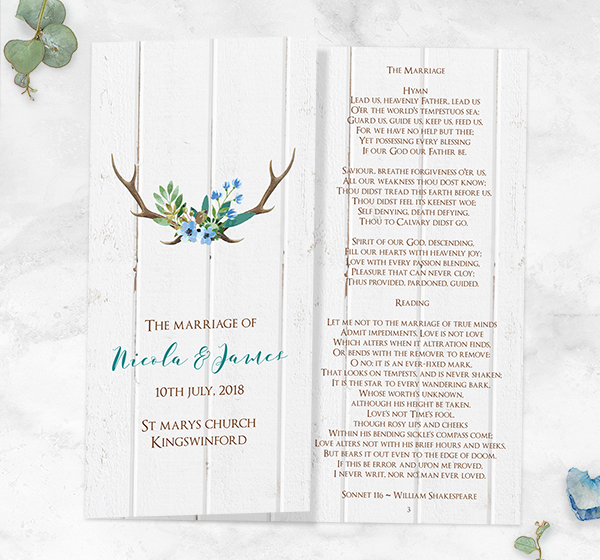 Whether this be a romantic Shakespearean sonnet or simply the poem your mum read to you as a child, this makes a sweet ceremony reading. As with the family photographs, you can also name tables after your favourite poets or poems to make the day extra unique. Travel in style with a vintage car! 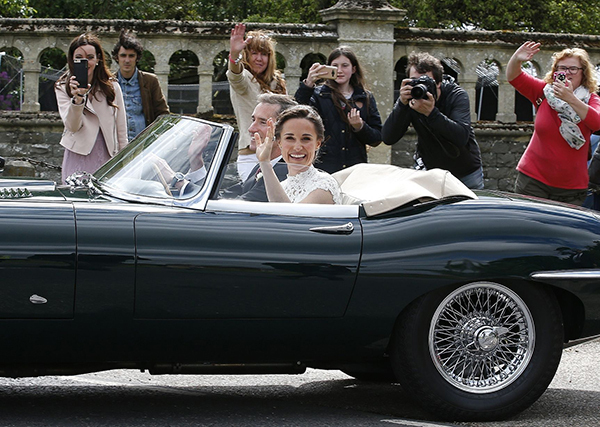 The classic Jaguar E-Type makes an elegant drive with its 60's style, famously used by Pippa Middleton in her 2017 wedding. Or choose a retro VW campervan for a touch of hippy glam. Looking for a green alternative? In that case, try a horse-drawn carriage - it makes an unforgettable statement!